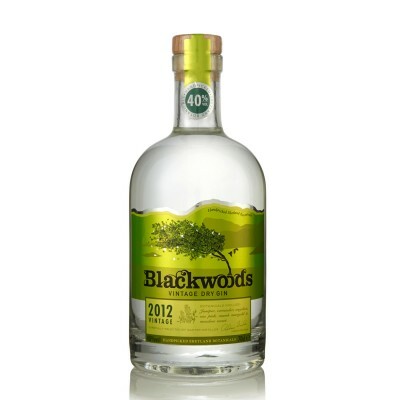 The award-winning Blackwood’s Vintage Dry Gin is truly unique. The wild botanical ingredients are carefully handpicked on the storm-ravished islands of Shetland by local crofters and include wild water mint, sea pink, angelica and juniper berries, as well as seven other botanicals from trading routes around the world. Gin has been smuggled, traded and illicitly distilled in the islands for centuries. This premium Dry Gin uses a local Nordic recipe reflecting the Viking origins of Shetland.